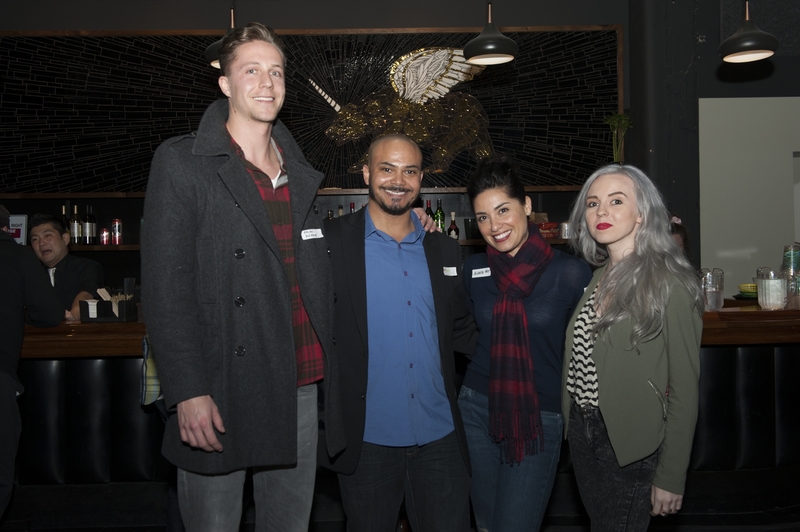 Bay Area Film Mixer Success! There are going to be a few update blasts done today as things have just been soooo busy! 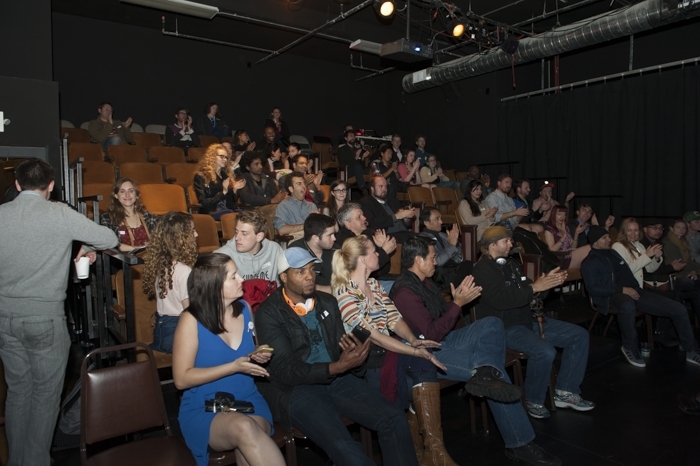 Last Tuesday 2/17/2015 we had the Bay Area Film Mixer and it was wonderful So many actors, directors, cinematographers, writers, and artists were in attendance. Our sponsors did a great job at bringing their A game! 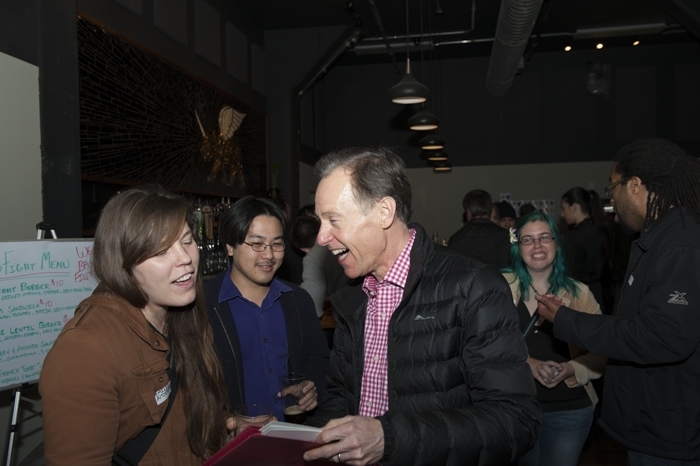 Big shout outs to PianoFight, Pictoclik Film Festival, AVSuperfly, SF Acting Academy, Coffee and Catchup, KQED, Fandom Workshop, and Brian Molyneaux our event photographer! I have already heard of some of the success of the night. A few people got jobs out of the mixing they were doing and that is exactly why we are doing the mixer! ← Shades of Grey at the San Diego Improv Festival!